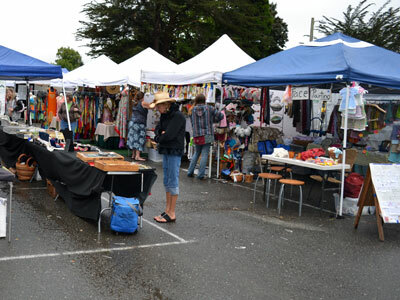 The Fortuna Redwood AutoXpo will once again provide the idyllic setting for what has become, for Humboldt County and surrounding counties, a much anticipated event: the Fortuna Redwood AutoXpo Artisans Faire. Attracting thousands of people interested in the handiwork of highly skilled craftspeople and fine artists, the annual weekend celebration of American heritage is held each year on the grounds of the Fortuna, California Rohner Park. Join us for one of our most popular events of the year! See Artisans and Crafters selling their wares across the Rohner Park grounds. Food, fun for the whole family! Free admission, parking and parking shuttle.